Kids Shows to Own on Amazon Instant Video only $0.99! 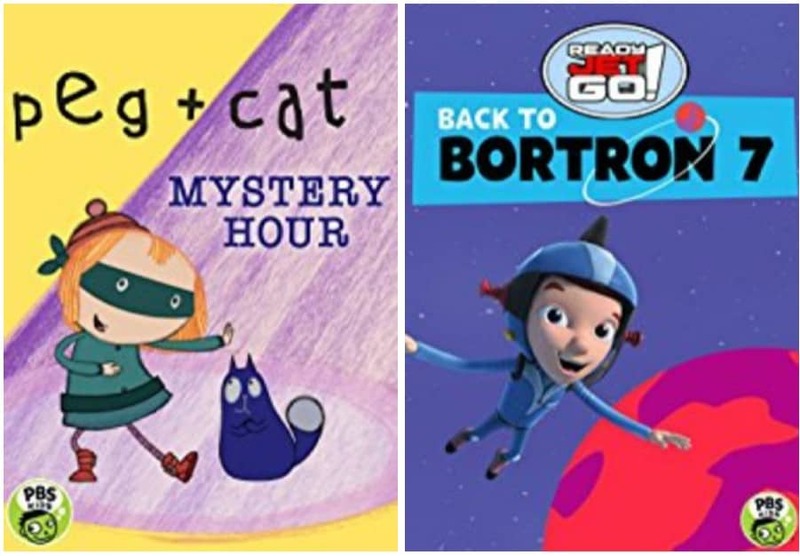 You can currently get some great kids shows on Amazon Instant Video for only $0.99! Peg and Cat invite you to join them for an hour of all-new, back-to-back math mysteries! The dynamic duo put their detective skills to work, solving a train-car caper on the Peg + Cat Express and foiling a heist at the Art Museum.